Publik / Private loves all forms of art and expression. 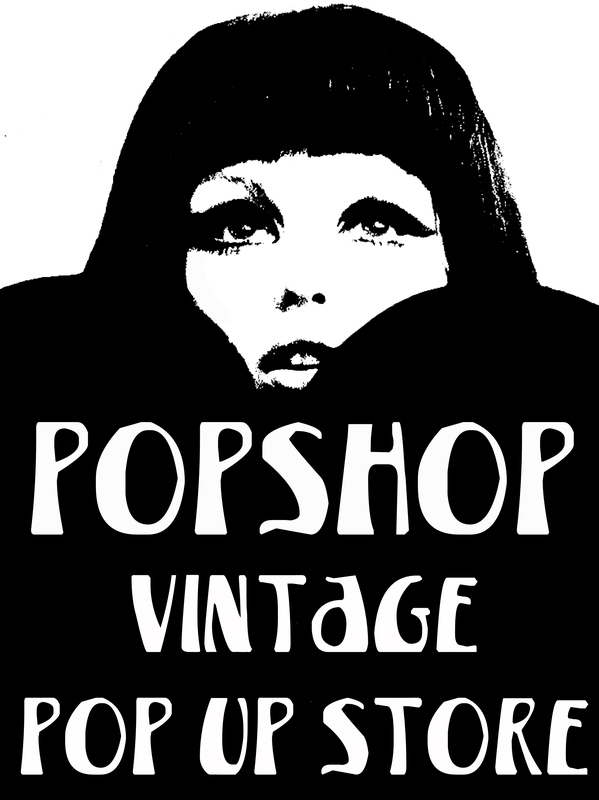 Fashionistas, Noemi and Sara own the innovative online and public fashion pop up shop, Popshop60sand70s. We love what they do because they’ve taken their nomadic, crisp and flashy clothing store and created a brand that allows people to interact with their fascination for vintage style. 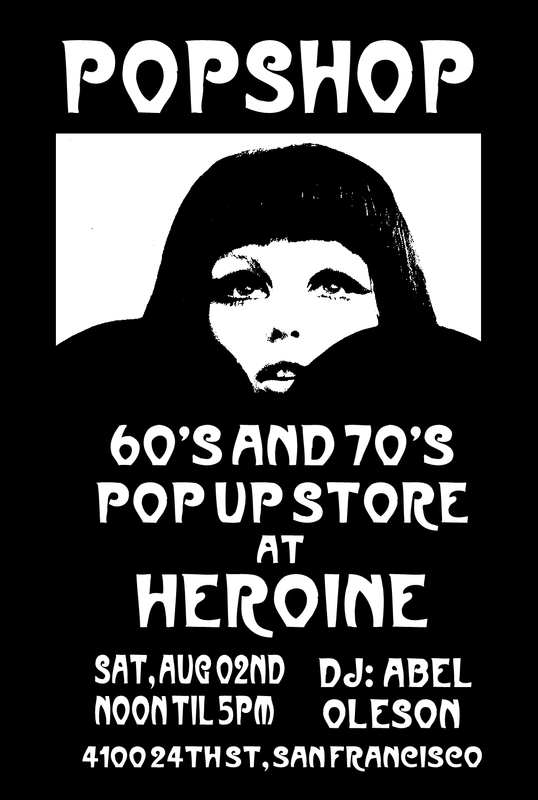 Not only are they erecting a physical clothing pop-up shop in San Francisco at Herione on August 2nd, but Noemi and her husband Steve host an ongoing psychedelic party called, The Acid Test where you can dance the night away in your favorite vintage threads to the best throwback music of the ’60s and ’70s! Check out the clothes and revel in Noemi and Sara’s talent. If you like what you see, buy some threads! Spoil yourself!